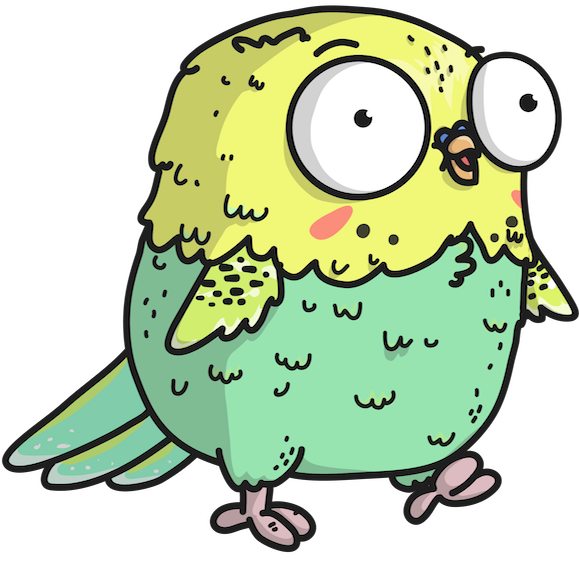 This is Keepy the Perkeep parakeet. Keepy helps us keep our stuff. Everybody be nice to Keepy. Keepy likes shiny things, data, and fingers. Thanks to @AshleyMcnamara for the art!